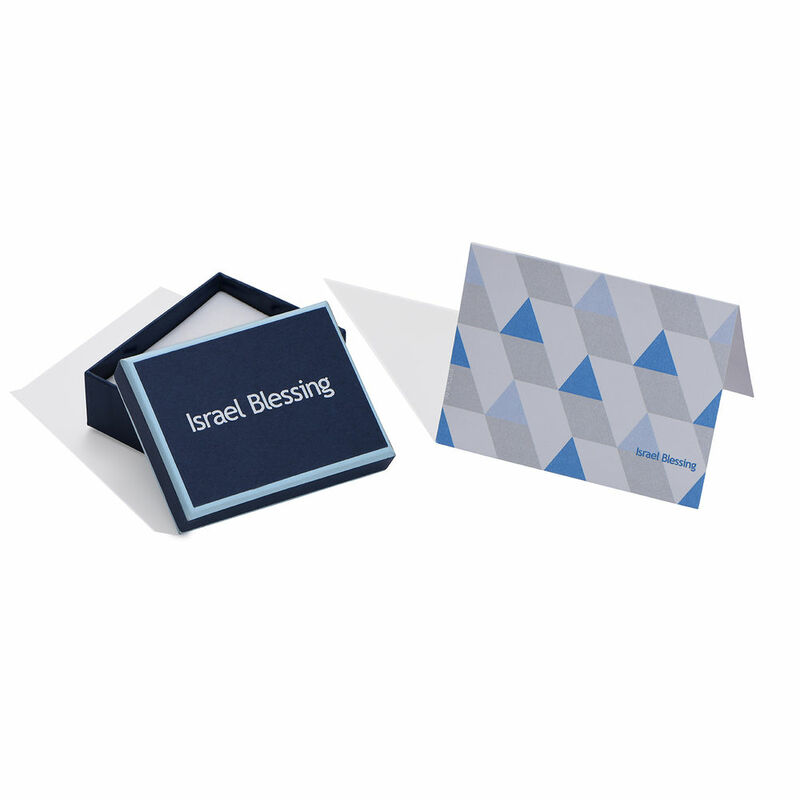 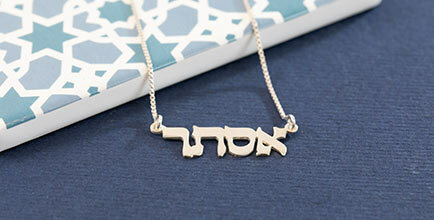 The Shema is a central prayer that every Jewish person says, and now you can wear these important words around your neck with the Shema Israel Necklace – Jewish Jewelry. 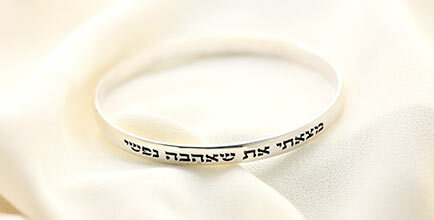 Engraved on this beautiful washer-style necklace it says the first line of one of the most important prayers - שמע ישראל ה' אלוקינו ה' אחד (Shema Israel, Hashem Elokeinu, Hashem Echad; Hear, O’Israel, Hashem is our God, Hashem is One). 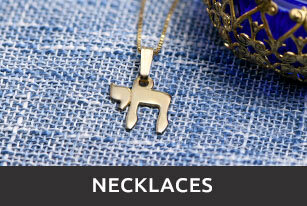 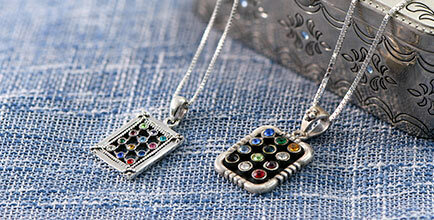 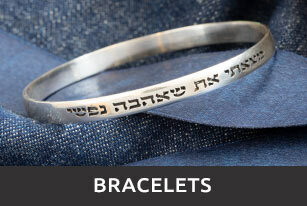 This beautiful piece of Jewish jewelry will definitely be treasured for a lifetime. 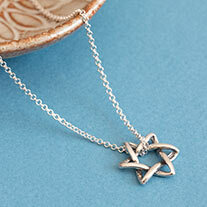 This necklace is made out of 0.925 Sterling Silver and hangs on a Black Leather Style cord, fully adjustable for any person. 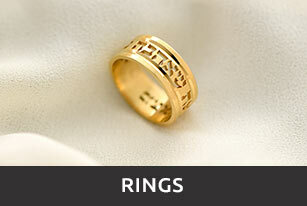 Measurements: 19mm x 19mm / 0.75" x 0.75"